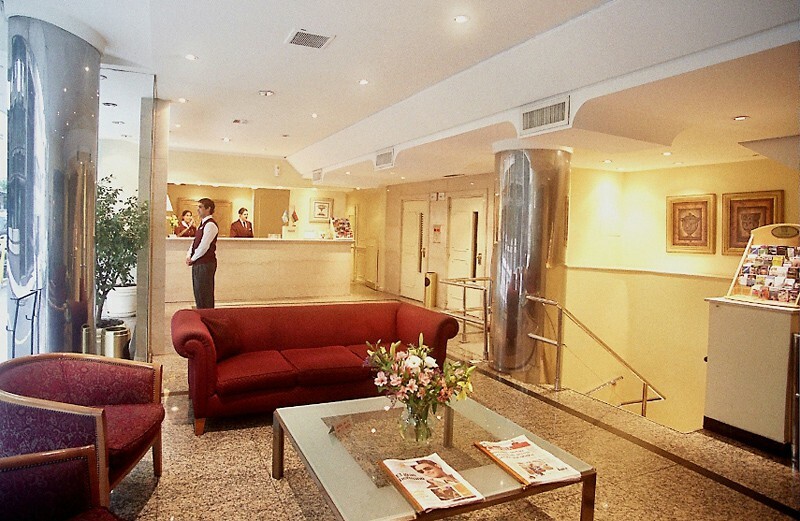 This city hotel comprises a total of 56 guest rooms and provides guests with all that they need for a pleasant stay. The hotel has warm, modern guest rooms featuring all standard facilities. All accommodations have air conditioning, central heating, bathroom with shower and hairdryer, telephone, cable TV, wireless internet, direct dial telephone, radio, as well as electronic locking systems and a wake-up service. 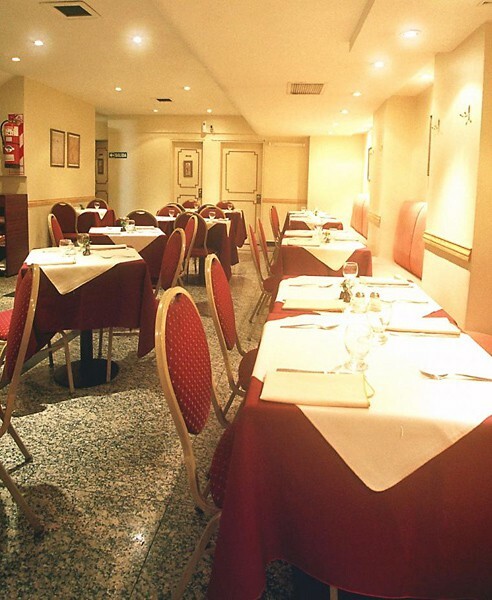 Guests can enjoy a warm and lively atmosphere in the restaurant, where they will find an excellent buffet breakfast. 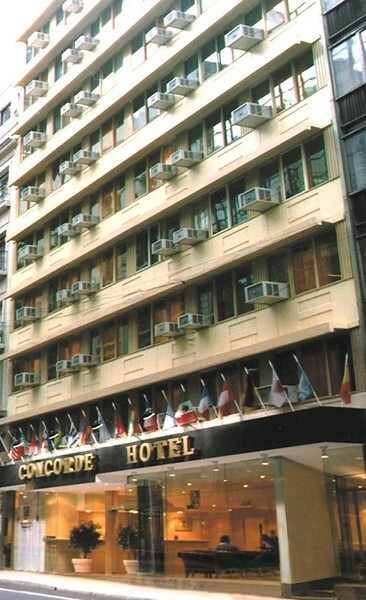 The hotel has an excellent location in the city centre, close to traditional and historical sites, as well as business and tourist areas such as Puerto Madero and Pacifico Shopping Mall. WLAN Internet access is available in the lobby. Ministro Pistarini International Airport is about 40 minutes from the hotel.